As you near or enter retirement, you may be ready for an entirely different lifestyle. Rather than rushing around and barely having any time for yourself, you might want to slow things down and take the time to enjoy your favorite hobbies and activities each day. When you move to Regency at Dominion Valley, you will discover a lifestyle that aligns with your retirement goals and a community that caters to people in the 55 or better crowd. As one of the premier over 55 communities in Virginia, Regency at Dominion Valley sits a mere 35 miles to the west of Washington, D.C. It is one of the primary 55+ communities in VA that encompasses the trendiest areas in Gainesville and Haymarket. The entirety of Regency at Dominion Valley is centered around the Regency golf course community as well as the Dominion Valley Country Club. 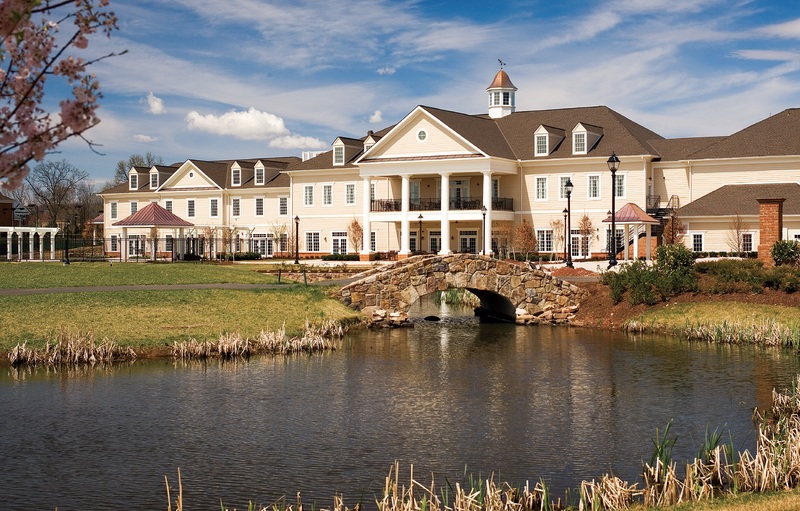 As a resident of Regency at Dominion Valley, you get access to some of the best amenities found in any of the 55+ communities in VA. For example, the Dominion Valley Country Club is famous for the weddings that it hosts for residents and their families. It is one of the few over 55 communities in Virginia to win awards not only for the manner in which it hosts events like weddings but also for facets like its Regency at Dominion Valley wedding cost. Access to the Regency golf course community and other amenities is included with your Regency at Dominion Valley HOA annual fees. As one of the award-winning Gainesville retirement communities, Regency at Dominion Valley offers the lifestyle that you are looking for and is ready to welcome you home today. All of the residences in the Regency at Dominion Valley community were designed and built by the Toll Brothers. As the only developers of Regency at Dominion Valley, the Toll Brothers took the time to really make sure every home has just what residents want and need whenever they move into Gainesville retirement communities. 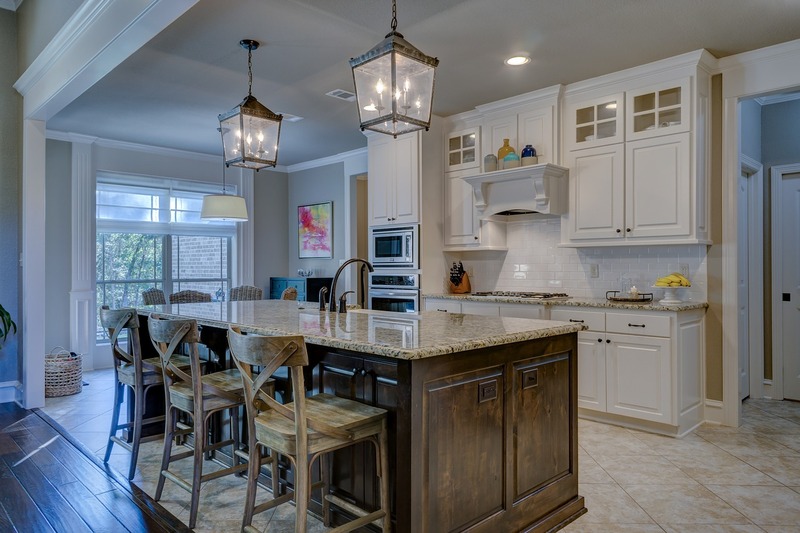 When you first explore the Regency at Dominion Valley, you may be surprised to discover the array of available Regency at Dominion Valley homes for sale. You can easily find Regency at Dominion Valley condos and townhouses for sale here. 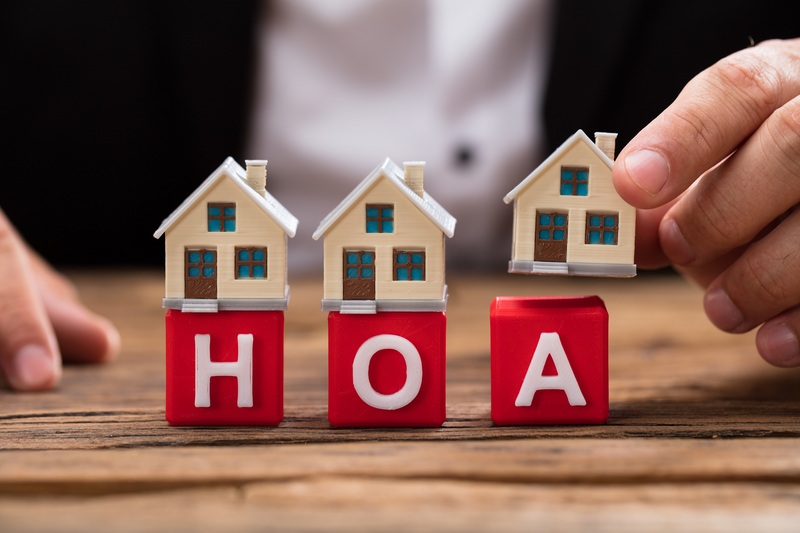 However, you can also find what is described as main level homes as well as two and three level homes available to interested buyers like you. All of the Regency at Dominion Valley homes for sale, including Regency at Dominion Valley condos and townhouses, have ample storage available for newcomers. They are built with spacious closets as well as basements that can double for storage for belongings like seasonal decorations or clothing. The main level homes at Regency at Dominion Valley offer access to all of the homes’ room on one level. There are no stairs to climb, which can benefit people with limited mobility. However, some residents at Regency at Dominion Valley prefer two and three level homes so they have extra room for visiting family members. The multi-level homes in Regency at Dominion Valley also have kitchenettes in the basement that can offer additional convenience for relatives that stay over the weekend or longer. The homes in Regency at Dominion Valley were designed with retirement living in mind. You can buy homes that are brand new and have never been previously owned. You can also buy a resale home for which Regency and Dominion Park charges a $2643.11 capitalization fee at the time of closing. Regency at Dominion Valley offers a wide array of home styles from condos, townhouses to main level homes as well as two and three level homes. Before you move into Regency at Dominion Valley, you might wonder what types of people live there. Who will be your neighbors, and what can you expect from people you will encounter once you move into the community? In fact, the people who live in Regency at Dominion Valley make it a priority to enjoy the best of what the community has to offer. They get outdoors and enjoy amenities like the Regency at Dominion Valley golf course. 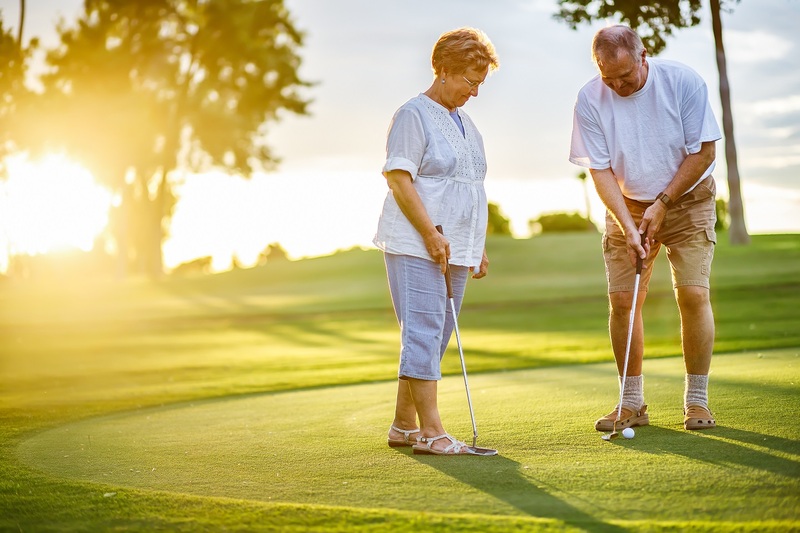 The community is perfect for independent, active adults including golf enthusiasts who will enjoy the Arnold Palmer-designed 18-hole golf course. 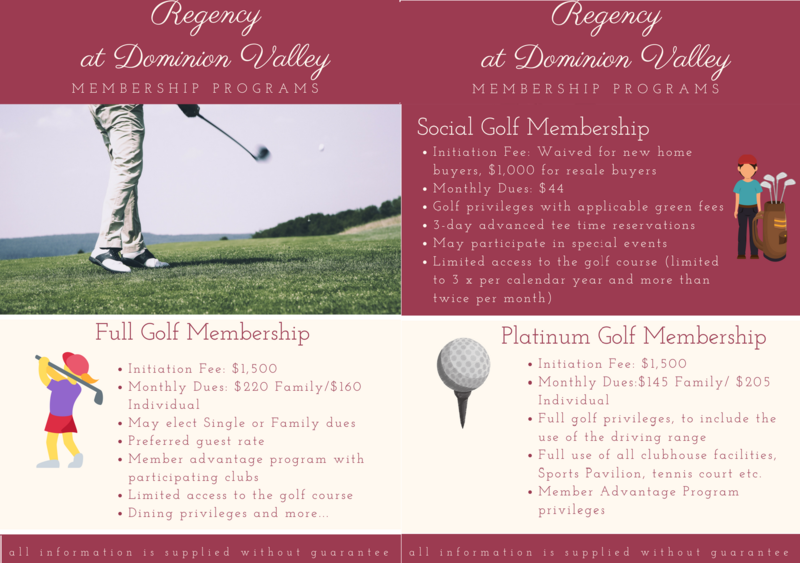 One important fact to keep in mind before you move to Regency at Dominion Valley is that you will be required to pay a Regency at Dominion Valley golf membership fee. Even if you do not play golf, you will still be required to select and pay for a membership package at the time you move into the community. You can choose from one of three available membership packages, all of which give you different levels of access to golf and clubhouse amenities. Some of the packages include privileges that cover some or all of expenses like the Regency at Dominion Valley wedding cost if you host such an event at the clubhouse. The golf membership fees range from $44 to $220 per month. The one-time initiation fee for moving into and getting access to amenities at Regency at Dominion Valley range from $1000 to $1500. The people who move to Regency at Dominion Valley make it a priority to take full advantage of all of the amenities and privileges that come with living in this 55 or better community. It is not uncommon to see residents out walking, jogging, playing golf, swimming, and enjoying other activities. They get out of their houses and into the community rain or shine each day. It is also not uncommon to see residents enjoying meals together with friends at the clubhouse or on their outdoor balconies or patios. Residents get to know each other and make it a point to socialize with other often. The people who live at Regency at Dominion Valley may be 55 or older. However, they have the energy levels of people who are much younger than their ages. Their commitment to being active and engaged in the community gives Regency at Dominion Valley an energetic and upbeat vibe that newcomers to Regency at Dominion Valley recognize and appreciate immediately. As a Regency at Dominion Valley resident, you also can enjoy activities and clubs that are organized by the community’s full-time activities director. The HOA membership fees for all Regency at Dominion Valley residents average around $300 a month. The fees guarantee trash and snow removal for your home. You also get Comcast Internet and basic cable TV included with your fees. The HOA also organizes the community’s chorale and players group. As a resident of Regency at Dominion Valley, you enjoy convenient access to the best shopping, entertainment, and restaurants that Haymarket and Gainesville have to offer. You will be just 10 minutes away from the Virginia Gateway, which is one of the area’s trendiest places to go for shopping, dining, and fun. It is actually located close to Haymarket and offers a Regal movie theater where you can see the latest hits. Regency at Dominion Valley is also close to the Dominion Valley Market Square, which is anchored by Giant Food. This shopping center offers dozens of different shops and restaurants from which to choose. It also has an outdoor walking trail that you can enjoy before or after a shopping excursion. While the Regency at Dominion Valley community offers most of the amenities you want or need on a daily basis, you also are not very far from the best shopping, dining, and entertainment in Haymarket and Gainesville. 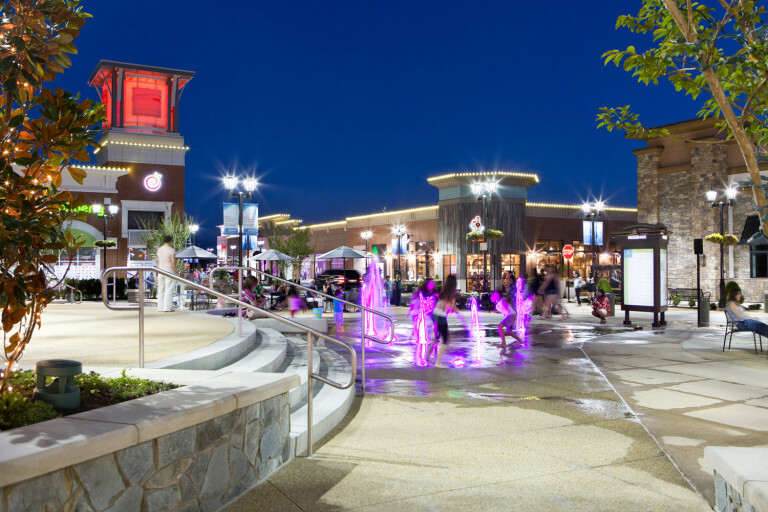 Two of the best shopping districts are minutes from your front door in Regency at Dominion Valley. Along with being close to shopping, you also may want to be close to doctors and hospitals. Fortunately, Regency at Dominion Valley is only minutes away from some of the best healthcare facilities in the area. For example, the Inova Medical Group is located close to the Regency at Dominion Valley community. This medical group offers comprehensive preventative care for patients of all ages. It is located inside of the Inova Medical Center, which is just minutes from the Promenade at Virginia Gateway. Likewise, you are close to the Heathcote Health Center, which is just off the James Madison highway. This health center is renowned for its short wait times, good patient care, and knowledgeable and friendly staff. You can easily protect your health when you move to Regency at Dominion Valley. 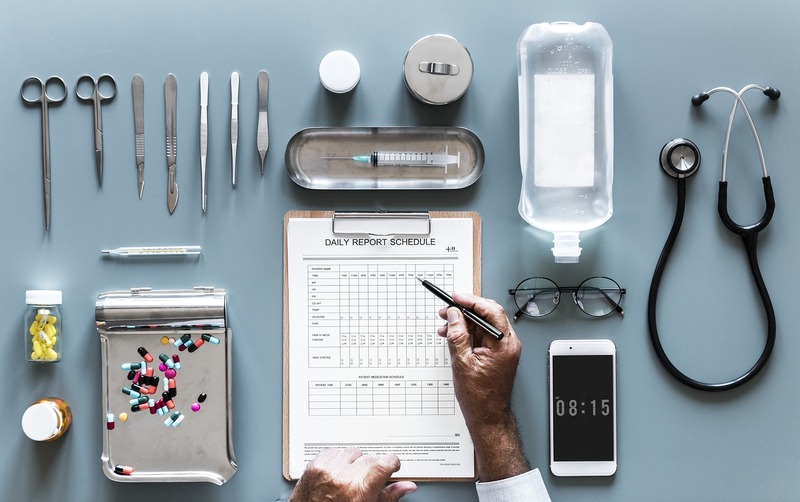 Your new home is just minutes away from some of the best medical facilities to be found in the neighborhood. Regency at Dominion Valley offers you the retirement lifestyle you want or need at this point in your life. Each day in this community gives you the opportunity to enjoy activities like swimming, golf, dancing, jogging, and more. The homes in this 55 and better community are designed with today’s active and engaged retirees in mind. If you want a personal tour of the houses for sale Gainesville VA or a private showing of Regency at Dominion Valley, then please contact me and make an appointment. Together we can find the perfect residence for you, your family and your future. Provide your information if you’d like to schedule a private showing and/or community tour in Regency at Dominion Valley!